Aha! That's me that's me! Shining and white in my bleak wintry Maine. It's been a trying winter my friends. I'll tell you about why later, but at least I've had a little cardi to keep me fluffy and happy. This is Bleak from Kim Hargreaves, from her wonderful book North. The cable has a bit of a DNA look too, hey? Good project to maintain my new rep at The Jackson Laboratory (I'm an "Associate Research Scientist", after all). You don't see the front in the pattern pic, but there is a nice embellishment of bobbles down the opening of this little guy. But let's start with the yarn, shall we? This is Rowan Brushed Fleece, which was what the pattern was written for (I know, I'm über conformist this time around). It was my MOST favorite yarn released in the last year, from the A/W 2014 season. There are two things I love about this yarn. 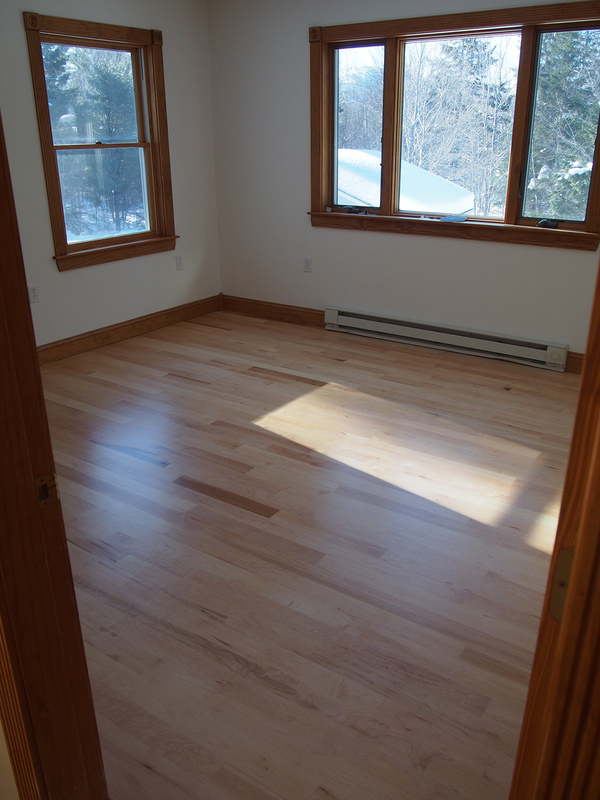 First, it is soft, warm, lofty and just begging to be cuddled up in. But there's lots of yarns like that, right? The unique part of this yarn is the weight per yardage. This is a bulky yarn that WEIGHS HALF AS MUCH AS YOU ARE USED TO. 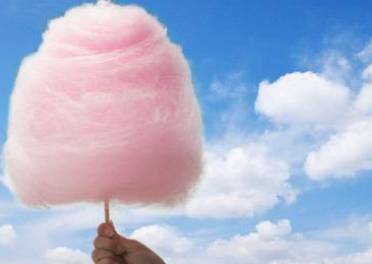 It is made of 65% wool, 30% alpaca and 5% polyamide... I think the polyamide just holds this stuff together because it is spun like cotton candy... seriously, they should come out with a pastel pink shade just for the very good correlation! Listen, let me give you an example. 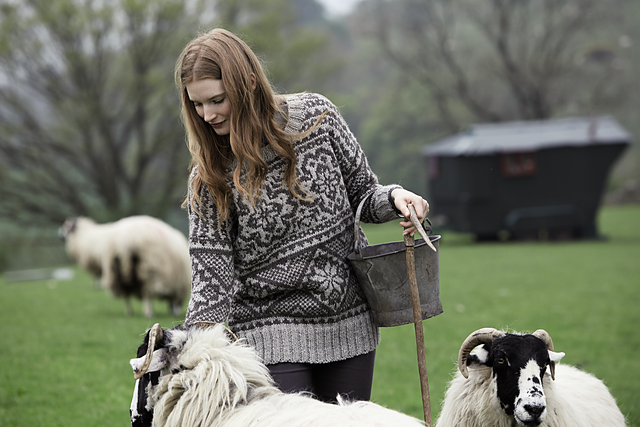 Here's a pattern for Rowan Purelife British Sheep Breeds Chunky that I've had my eyes on, Scafell by Marie Wallin. Both yarns knit to a 13 stitch gauge, but guess what? It calls for 1.2 kilos of Sheep Breeds yarn for size small (!omg), but a Brushed Fleece version would only need 600g! Which would you rather wear on a long walk on the moors? You have got to get your hands on this stuff. This is one of those few patterns I've really followed from start to finish as is, with the usual arm lengthening of course. The yardage is off by at LEAST one ball. Do make sure to buy an extra -- actually, I'd buy 2 extra if I were you. My favorite quest of late was for the buttons. Back when I was on the lam (and I mean not working rather than running from the law), I visited Fabricate in downtown (yes, we have one) Bar Harbor. It's mostly for quilting (and oh! the things! ), but there is a little yarn and a serious button stash. It's not easy to find matching sets of buttons in the color coded jugs, but wouldn't you know, the co-owner/writer/welleverythinggoodyoucanthinkof Nessa showed me a big button collection she had just received. Apparently an older gentleman from town had just come to unload it (there may have been a clean-it-or-else ultimatum involved), and many of the sets looked like they came from coats. Score! It's an immensely pleasing piece and quick off the needles. If you want something light to throw on but warm like a heavy wool sweater... go for it! As you can see, the snow doesn't abate. 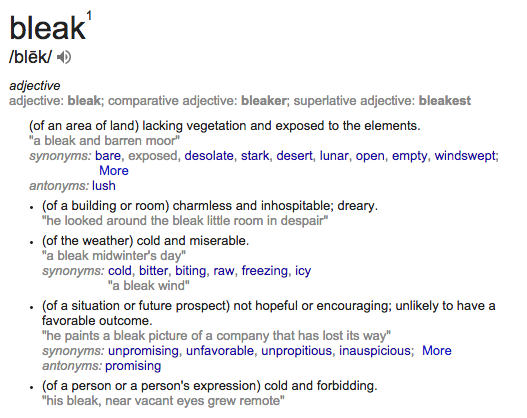 It was charming in January, but now it's just become a chore and a liability. I've really had it. No, really. 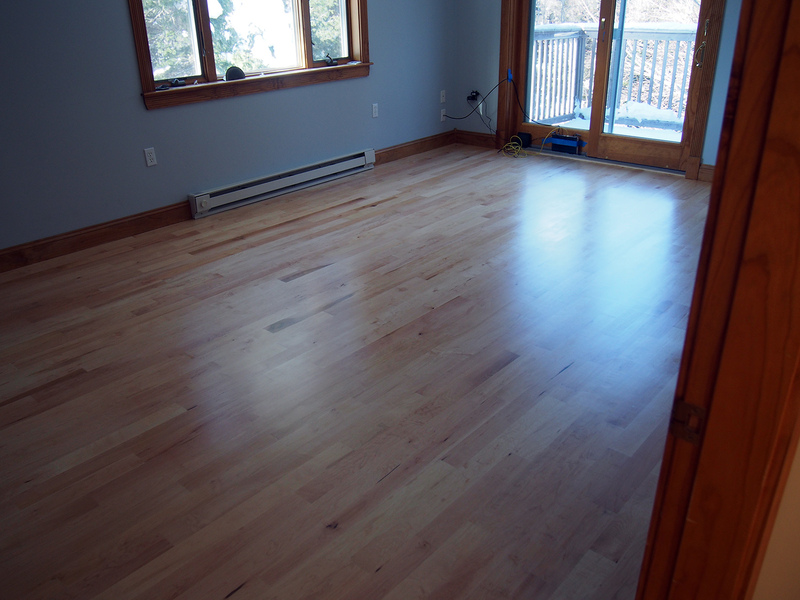 In other news, after living 4.5 weeks on our living room couch, our beautiful upstairs hardwood floors are in! This was the Evil Teddy Bear Room. Our home cinema room. Someday? I just love how the dark boards (that I was too cheap not to keep) match the honey brown trims. It's really nice, but obviously way colder than the wall to wall carpeting that was there before. 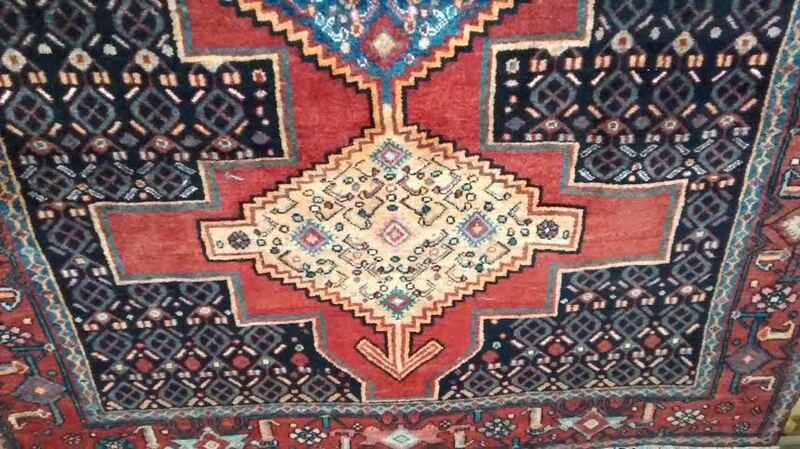 Now for area rugs antiquing... this one caught our eye! It's Iranian and so long and heavy, I had not a chance to show you the whole thing. 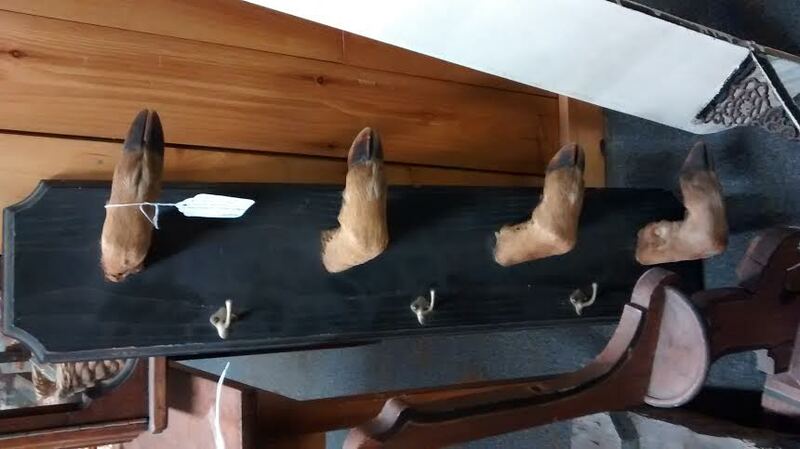 Okay, the deer hoof rack also caught my eye, but maybe for other reasons? 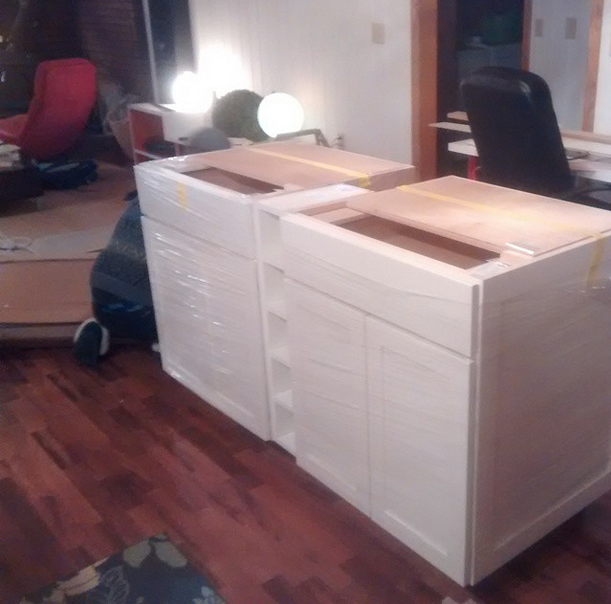 We also finally received the kitchen island cabinetry. Here we are high on wine thinking about putting it together. You will be please to know we were sober enough to desist. Well, I have a ton ton ton of stuff on the needles, so I'll be doing a WIP tour soon! I know you all like those so you can spy on how crazy I really am. Hey, what on Earth is next? Go ahead, follow my blog! This sweater is so lovely! I especially like how the buttons you chose complement the bobble detail on the edge. Good luck with all of the snow. We seem to finally be thawing out, but I don't want to speak too soon! Looks great! Cables and bobbles look scary to this novice. 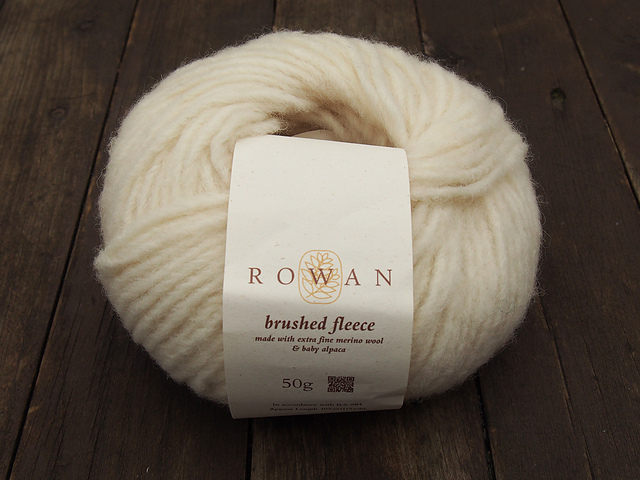 Looking forward to receiving my Rowan subscriber goodies and getting started on my knitting project that comes with it. :) --Rita Z.
Yeah that's my Rita, hooked on Rowan! OK, I love this cardigan and may have to make it too. I love that yarn too! It's almost unreal looking at all the snow, as out here in the west we are just bone dry. So sad. You will look fabulous in this, make it in white, too! Why does it always have to be so extreme, right?? Love the little cardi! Looks like a good one to put on my list for my daughter. Brilliant sweater - not bleak at all! Both chic and über-cozy. If I get a chance at an east-coast trip, I'd like to see you model it in person. PS: wish I could take that snow off your hands and dump it on the Sierras, where it could do its bit to ward off drought here (sigh. . . not possible). Yeah, this seems to be an Extreme Theme of the year. Everyone has what they don't want. But yes, it would be such a trip to have you come over! The winter is bleak indeed, in Montreal too, but this sweater is not. Thaks for the review on Brushed Fleece, i was wondering about the texture and weight. Great knit as always! Hang in there, the spring is coming soon... Well at least it's supposed to. Your sweater and your home are just beautiful! 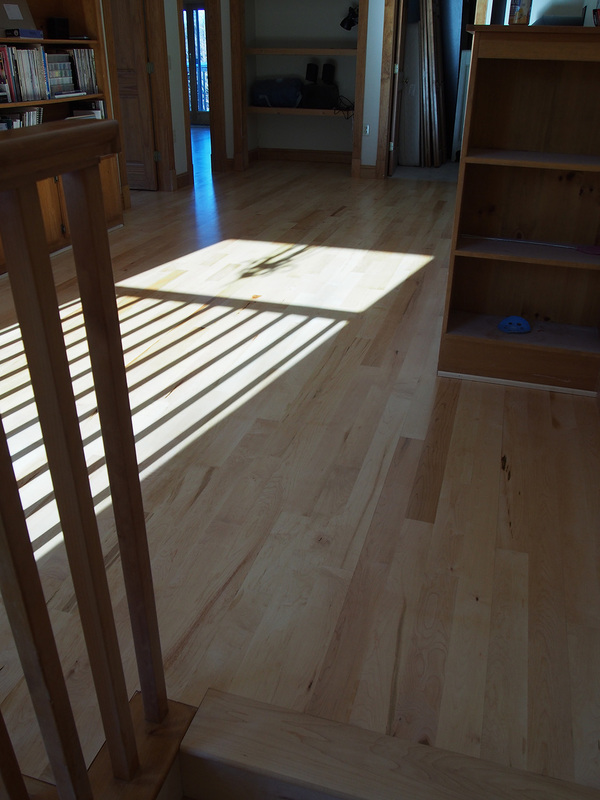 The changes you're making in the house are really wonderful--there's such a sense of light and airiness. The snow...the snow's a drag at times for sure. Here in Michigan, I needed to have the roof raked off for the first time in ten years, at my lake house. I bet in Maine that task will be something you'll need to tend to regularly. My guys managed to knock into the siding (ahem, vinyl) which was brittle (of course) and we had a repair bill on that come spring also. The joys of winter! YES, I chipped the siding because we didn't realize we shouldn't have a metal edged shovel. I swear, every good move follows a bad move to be learned from. 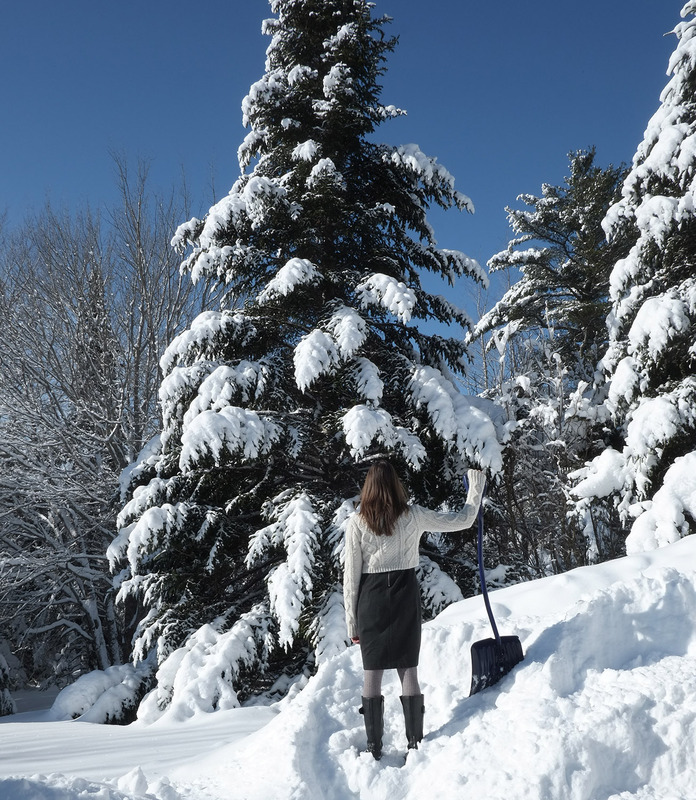 I've been looking around at all the summer houses and hoping that owners knew they should rake the roofs this year -- I'm not sure they all did. yikes! 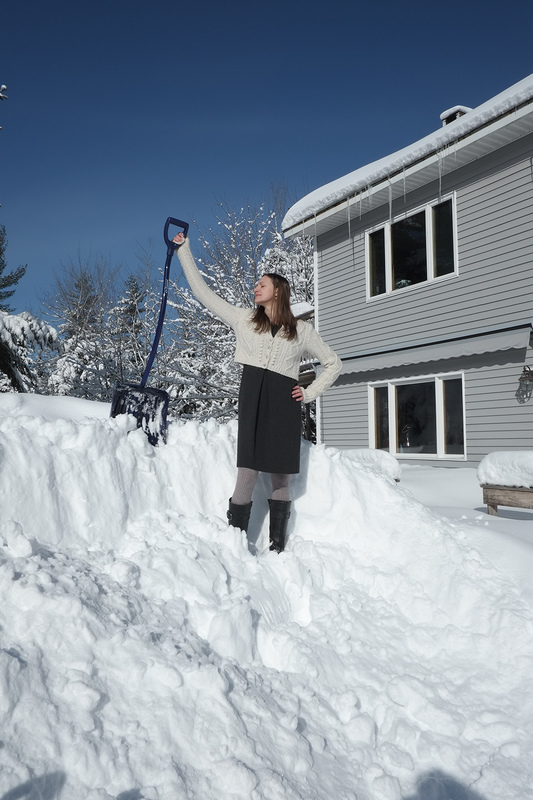 In northern Michigan, on Easter Sunday, it SNOWED a few inches and it had the audacity to even "stick" a bit. Some kids nearby built what better be the last snowman of the winter (ahem spring) or I'm going to SPIT! We saw a squall of some sort and I was so mad because we were trying to move a couch in at exactly that moment and it was ACCUMULATING! Fortunately the sun came out later and got rid of it.